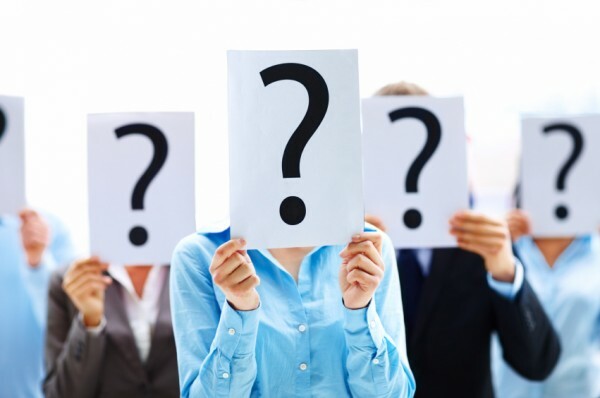 How to use customer profiling productively to direct your marketing efforts and sales resources. We all know that Account Based Marketing (ABM) is becoming increasingly popular, because it actually steps over from account planning into business development, bringing with it all the benefits you might expect. However, there are a number of reasons why ABM can fail and do so spectacularly. Let’s look at the main reasons for failure. 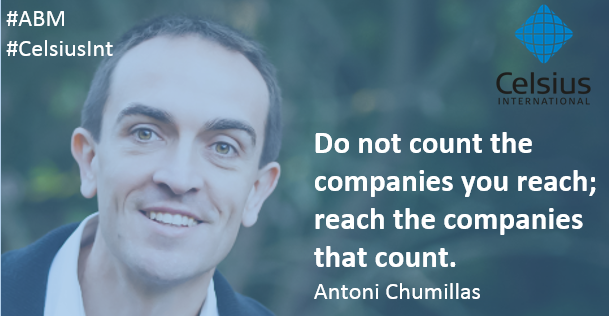 The Celsius Enterprise Database is EMEA’s number one database of companies over 500 employees. So, we can say, hand on heart, that when it comes to companies who want high performance leads, we are the first place to consider. And here we set out why, if you’re weighing up which B2B database to use, then the Celsius Enterprise Database has to come at the top of your list. Putting together a successful omni-channel campaign is the high point for many of us, but what is the main technique you can employ to fully maximize the potential of this key discipline? Here at Celsius we know what needs to be done and we have the solution that integrates the touchpoints from digital and non-digital to create a fully multichannel view of the marketing journey. You know that Data is changing the shape of Marketing and, under the new paradigm, overlooking for data quality is simply not an option. 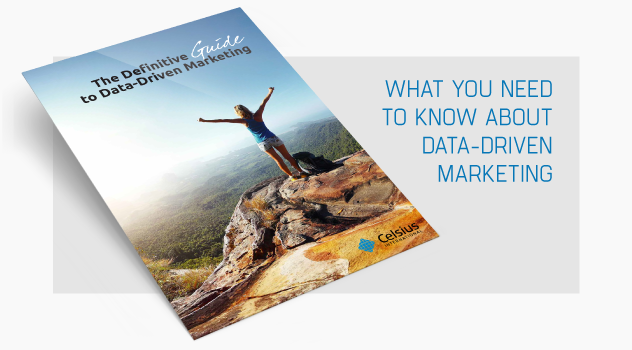 The Definitive Guide to Data-Driven marketing is your essential kit to successfully unleash the true power of data and communication platforms. Download your free copy.